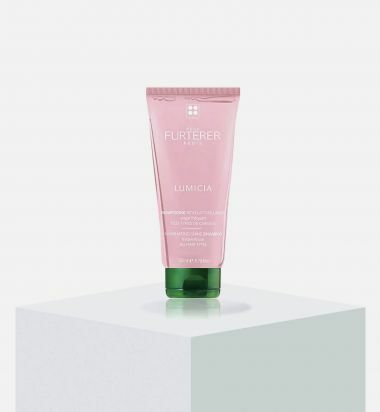 The LUMICIA illuminating shine shampoo removes impurities from the hair, while respecting the scalp. It smooths the cuticles and neutralizes the effects of hard water for optimal light reflection. 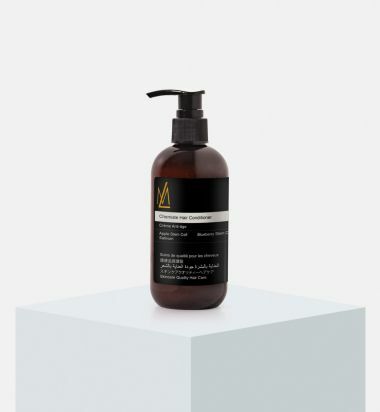 With a light, crystalline texture this shampoo is composed of Fioravanti Alcoholate, Acerola cherry vinegar, shine agents and vitamin B5, combined with a gentle cleansing base, providing exceptional shine. 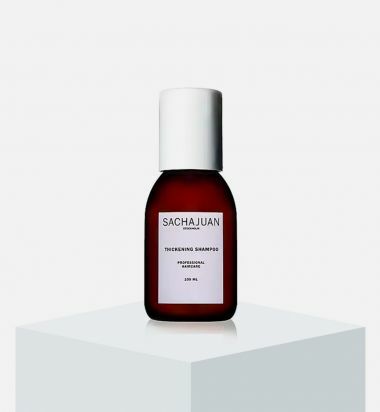 Sachajuan's Thickening Shampoo is infused with ocean silk and thickening technology to give hair smooth volume. 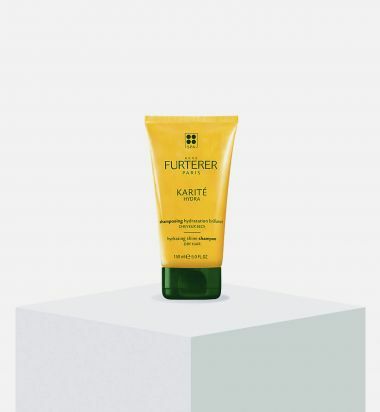 Heat and UV protectants work together to make hair healthier and shinier. Silver Shampoo that adds pigments to the hair which counteracts and neutralizes yellow/golden tones. The pigments add volume and new luster to the hair. Contains UV-protection. Ocean Silk Technologyhydrates, increases shine and gives stability. 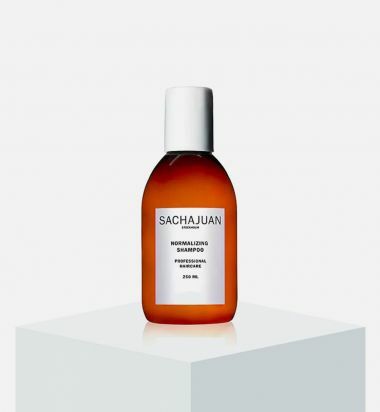 Sachajuan's gently cleansing Normalizing Shampoo uses ocean silk technology climbazole and piroctone olamine to maintain a healthy scalp and hair. 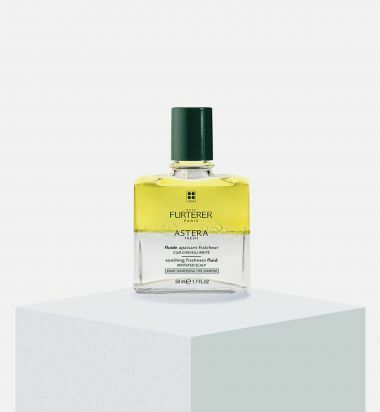 This formula adds volume and bounce with a refreshing effect. 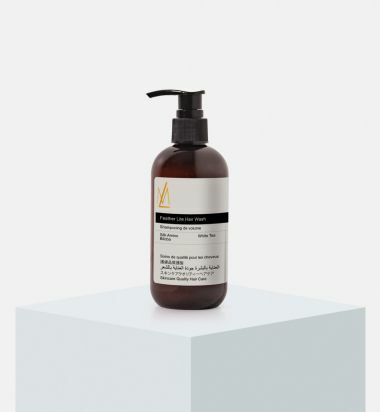 Climbazole and piroctone olamine: help maintain a healthy scalp and hair.